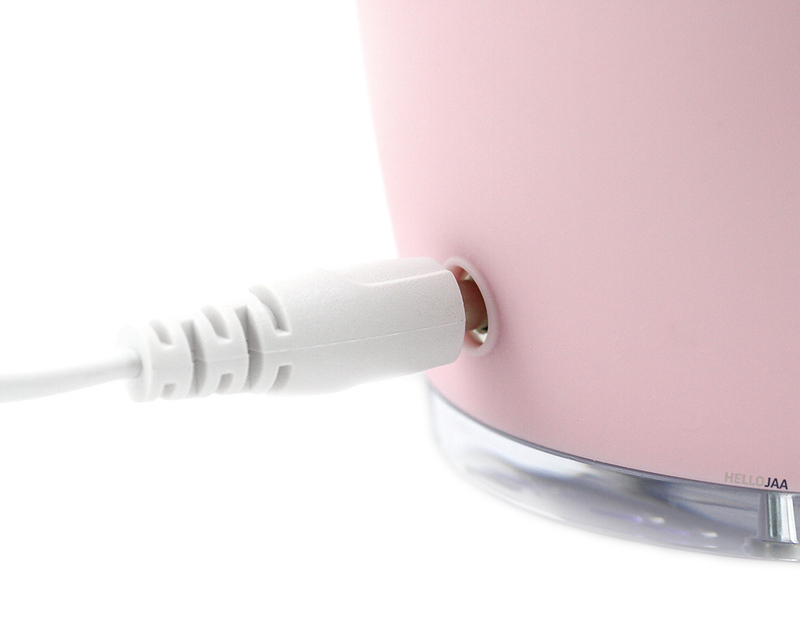 An AC adaptor and charging cable – Foreo LUNA supports 100-240 V input. A drawstring cloth bag for travel – Convenient but I wish it were made from a different material. This one feels thin and doesn't feel like it offers much support/protection. A warranty information, quick start guide, and authenticity card – The device comes with a 2-year limited warranty and a 10-year quality guarantee. 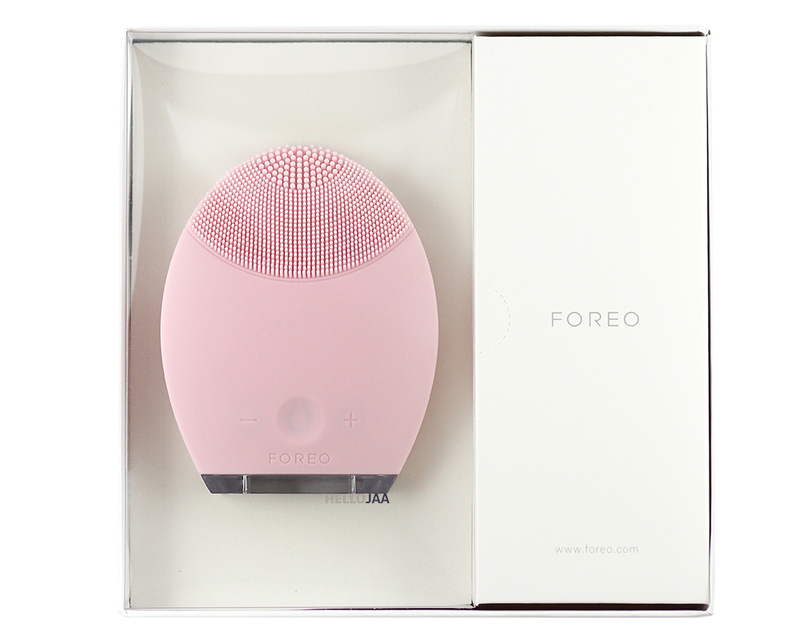 It's worth mentioning that your Foreo LUNA may be locked upon unboxing. Simply hold down the + and – buttons together until the indicator light flashes. Repeat the step to lock. Use the supplied charger to charge. During charging process, the light will flash repeatedly. Once the light emits a steady glow, the battery is fully charged. Charging takes about an hour to complete. One full charge lasts up to 450 uses. 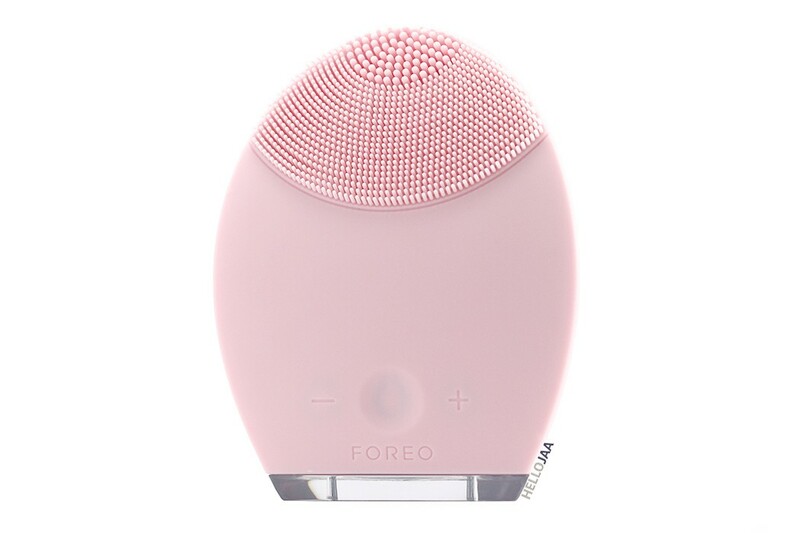 I have used my Foreo LUNA daily for a whole month now (twice a day) and I haven't had to recharge it yet so far! The battery life is truly incredible! There is a Cleansing Mode and an Anti-Aging Mode. The Anti-Aging Mode can be accessed once you're finished with the Cleansing Mode. The Cleansing Mode was designed to clean and exfoliate the skin. Use the front of the device that contains different sizes of silicone “nubs”. The Anti-Aging Mode was designed to prevent and lessen the look of fine lines and wrinkles while firming the skin. It can also be used to enhance the absorption of your skincare products. Use the back of the device that contains silicone “ridges”. 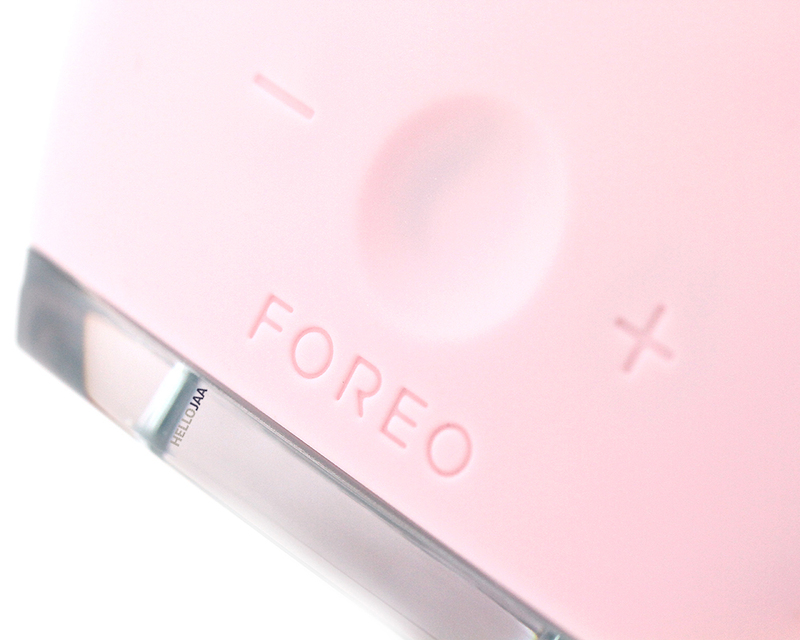 Foreo recommends you remove your makeup prior to cleaning your face with the device. Additionally, the cleanser to use in combination with the device should not contain clay, silicone, or grainy substances to avoid harming the silicone touch-points (or I'd like to call them silicone nubs). 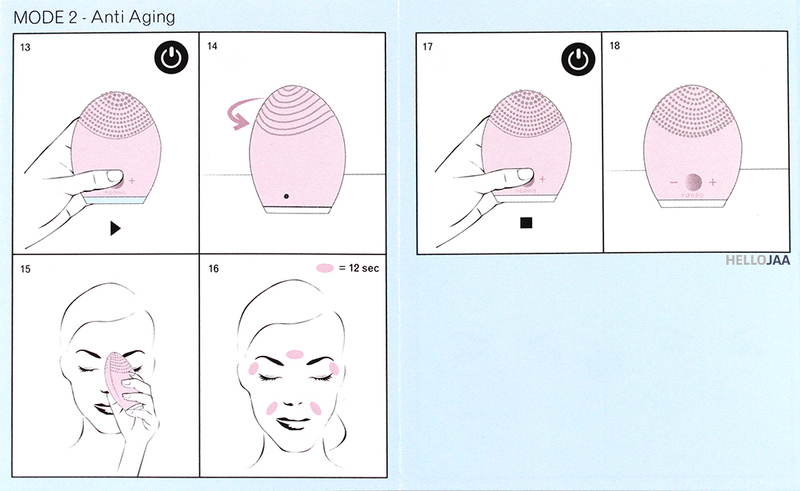 To start, wet your face and foam your cleanser, then wet and activate the device by pressing the center button once (the light will come on). 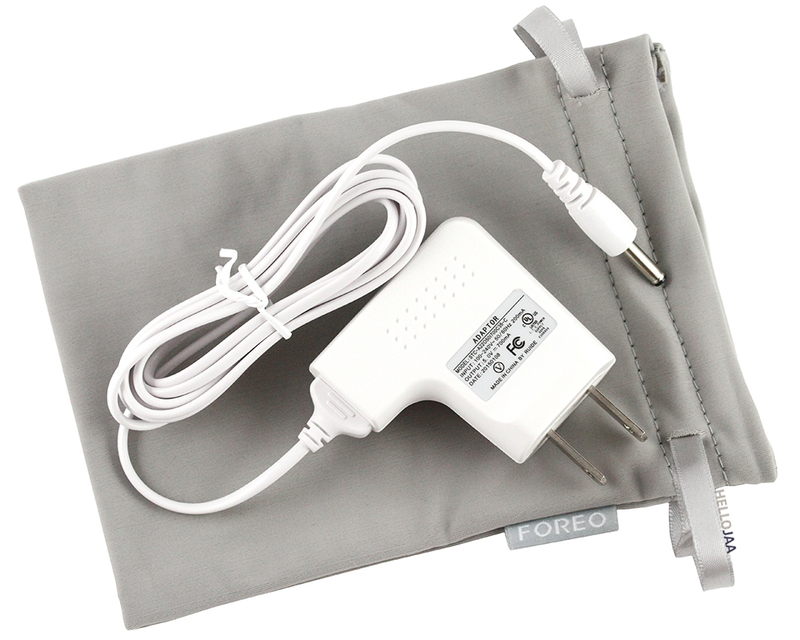 The device will vibrate for 15 seconds then pause momentarily for you to move to a different area on the face. I'd advise you let the device glide on the skin gently and naturally rather than pressing it down onto the skin. After a 1-minute, full-face cleaning, press down the center button once again to pause (the light will stay lit). Rinse your face and the device with water, pat dry with clean towel, and continue to the Anti-Aging Mode. During cleansing, you can speed up or slow down the vibration speed by pressing the + or – button (there are 8 speeds total), respectively. I usually increase the speed when I'm cleaning around my nose area where I have stubborn clogged pores. Press the center button once to activate. Close your eyes (to fully enjoy the relaxing ritual!) and place the back of the device on each of the following areas of the face: (1) between the eyebrows, (2) right temple, (3) right nasolabial fold, (4) left nasolabial fold, and (5) left temple. The timer is set to 12 seconds for each area; move the device to the next area once you feel the vibration's short pause. Turn off the device by pressing the center button once. 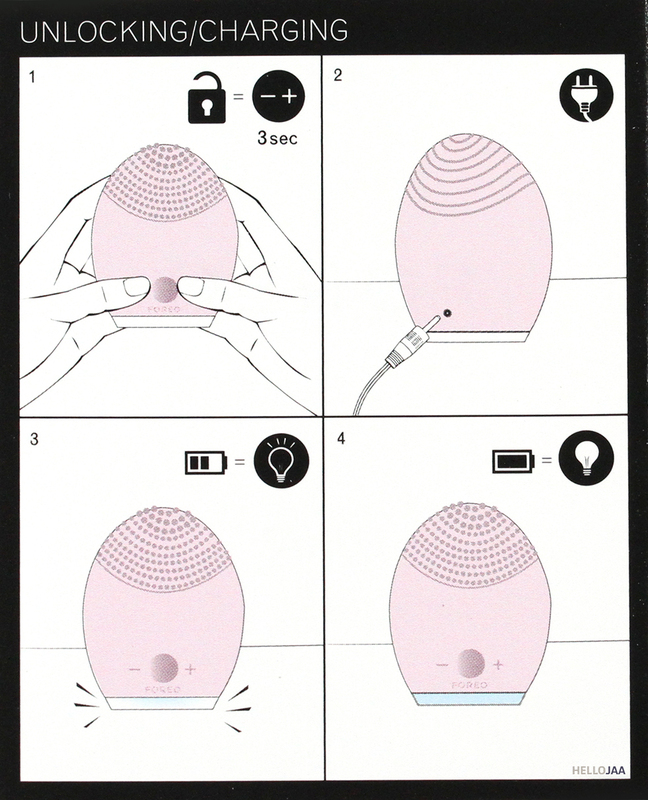 For a complete manual on how to operate the Foreo LUNA, click here. By completing the 2-minute cleansing and anti-aging routine regularly, you should witness an improvement in the condition of your skin both in texture and clarity. I find the the silicone material soft and gentle on the skin. The nubs aren't harsh and abrasive which I think is beneficial to anyone whose skin is sensitive and/or acne-prone. I feel that sometimes with acne, it's not because you're not cleaning deep enough but because you're using too much force or being too rough on the skin. Try being gentle for a change and you may be surprised at the results! Since the device is made of waterproof and non-porous silicone, you won't ever see bacterial or dirt buildup between the nubs. It's so easy to rinse clean and air dry. It has a flat base so it can stand upright on the bathroom counter. It barely takes any space! No cradle or charging stand needed. 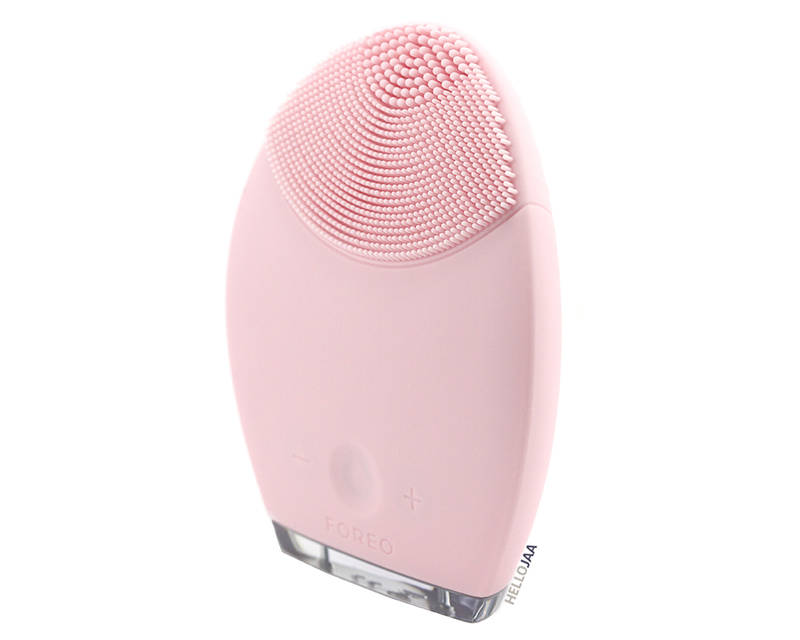 It produces 8,000 T-Sonic pulsations per minute, and with adjustable speeds, you can customize the cleansing experience according to your skin's needs. The larger nubs are great for deep cleaning near the nose or areas where enlarged and clogged pores are visible. 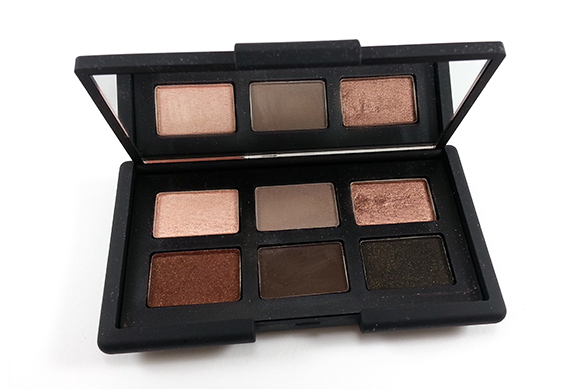 The smaller nubs are great for exfoliating the wider area of the face. I'm very satisfied with the battery life. I can't say that with my other cleansing tool. I don't have to remind myself to charge regularly. I also don't have to spend money periodically for replacement brush heads. 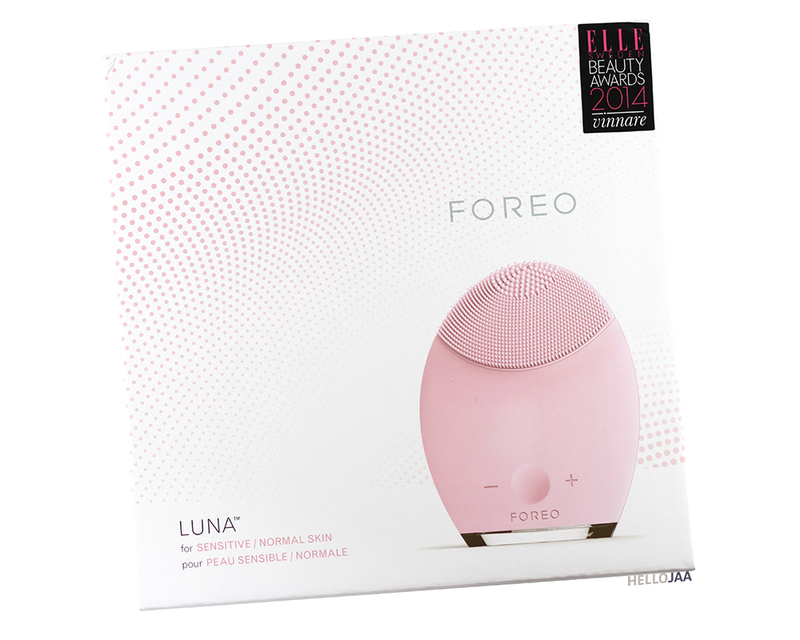 But best of all, I know that my Foreo LUNA is always clean and free of dirt/makeup/bacterial buildup! 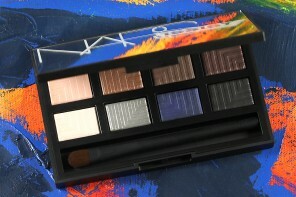 I'm happy that it has 2 different modes and one of them being anti-aging! Not only is it capable of cleaning the skin, it can also help prevent/lessen fine lines and wrinkles. Or you can just turn it on simply for massaging/relaxation purpose, too! I think it has a great design but I'm not going to lie that it took me a few uses to get accustomed to the handling and maneuvering. 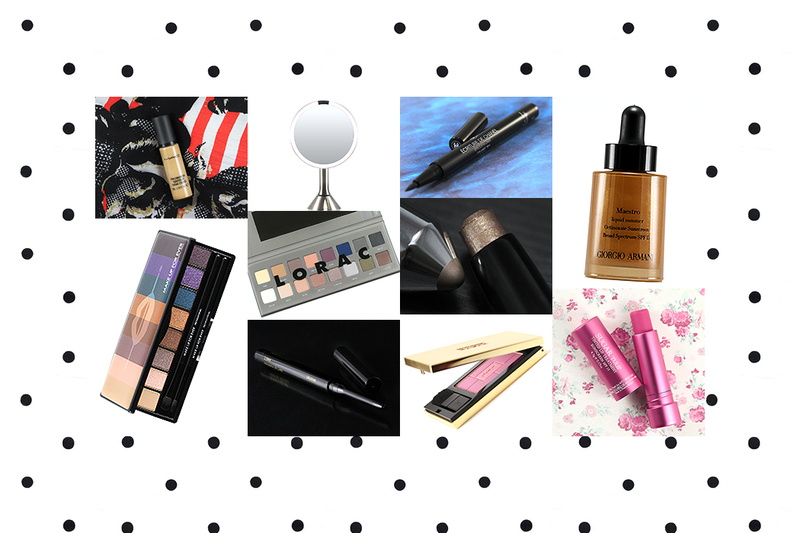 The tapered tip helps ensure that you reach the tighter space on the face but it doesn't quite fit the contour of the face in certain areas; for example, between my forehead and nose. 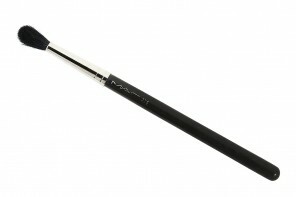 And for this, I miss the flexibility of the brush bristles that conform to the curve of the skin more effectively. I'm also a little worried that the charging port (in the back) may become rusty over time even though the device claims to be waterproof. The silicone covering over the big center button seems thin so I'm just hoping that it won't tear over time. While I think that it does great at exfoliating and clearing away dead skin cells, I can't say I have seen much improvement in the appearance of large pores. I know for sure they aren't looking bigger or more clogged, but I haven't noticed them reducing in size in the period of one month that I've been using the device. Hopefully I'll be able to see some changes with continued use! As for fine lines and wrinkles, well, I don't have a lot of them yet to begin with so I can't confirm that I've seen drastic changes. However, it gives me a peace of mind to know that by using the device regularly, I am at least preventing them from occurring! 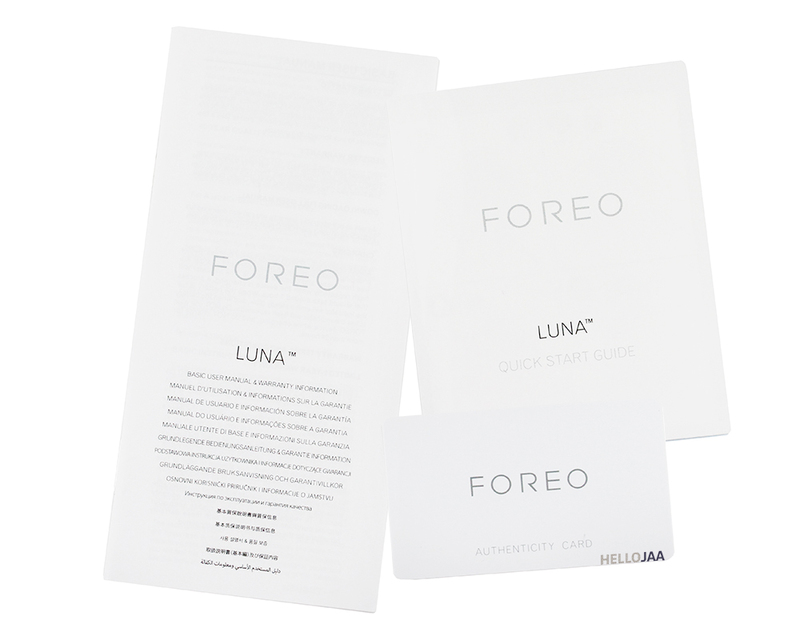 Use code HELLOJAA at checkout to receive 10% off the LUNA or LUNA mini and free shipping at Foreo.com! Offer valids October 22nd – November 8th, 2015! 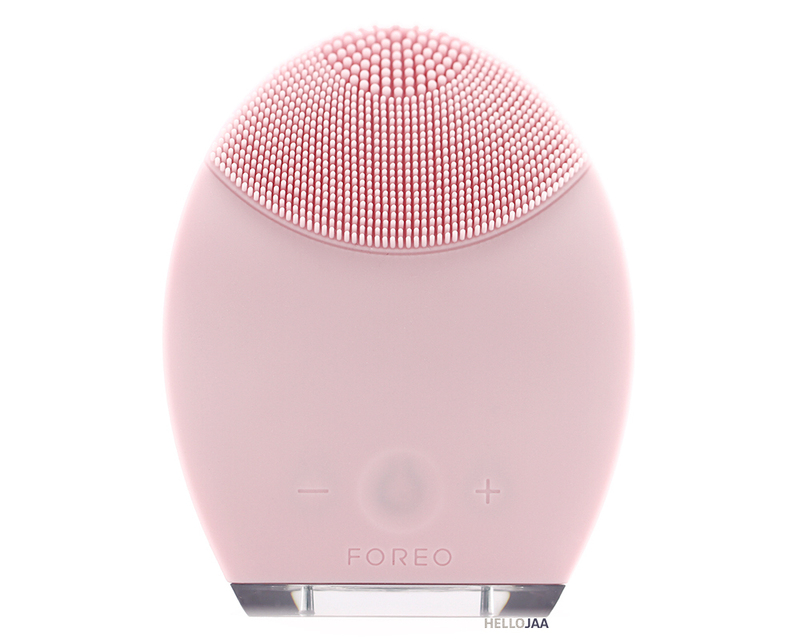 Disclosure: The Foreo LUNA was provided by Foreo at a deep discounted price in exchange for a product review. All opinions expressed herein are honest and my own. I wish I had the money to test it out. My skin has been having a bit of a freak out lately with cleansers and my Clarisonic. 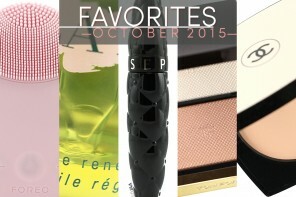 I’m testing some new cleansers now to mixed results. If you don’t mind me stepping in: I saw a big improvement in my skin when I stopped using the Clarisonic. Even the most gentle brush was too harsh and made the inflammation worse. I now stick to chemical exfoliants only and I couldn’t be more pleased. I used my Clarisonic more than three years before without any issues, maybe it was down to my skin aging? I have a similar device called the Solo Mio that I purchased on Amazon. It’s more reasonably priced. Maybe give that a try. I couldn’t agree with you more on the need to be gentle with skin! When I hear people with active acne say that they use abrasive scrubs and vibrating brushes daily, I cringe… I haven’t used any form of mechanical exfoliation in over 5 years and I saw a huge improvement when I stopped. 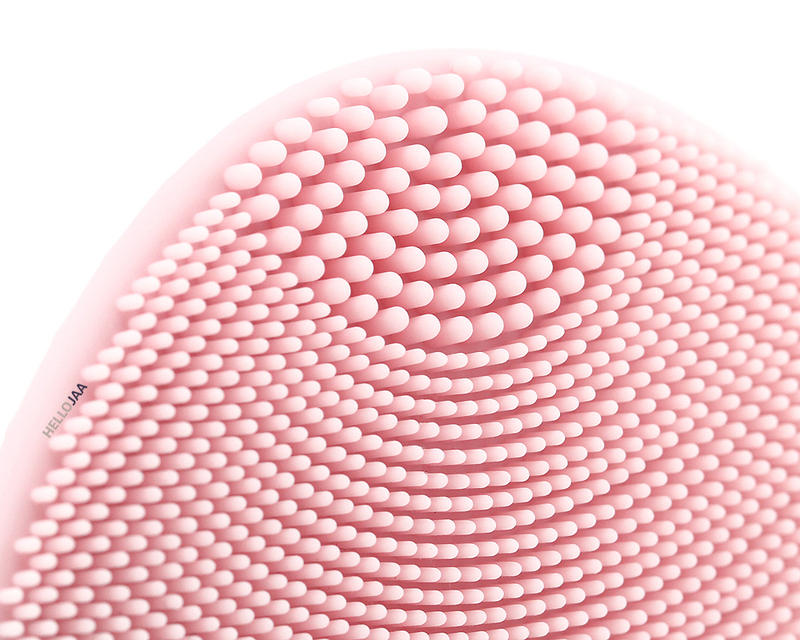 That’s also why I stay away from Clarisonic and the like – no matter how soft the bristles are, you’re still brushing your skin. I’ve been curious about the Luna though because the silicone nubs aren’t scratchy, and I didn’t know it had an anti-aging mode. Very interesting! It’s a bit pricey for my budget right now (also wondering how long it lasts), but I’ll keep it in mind. 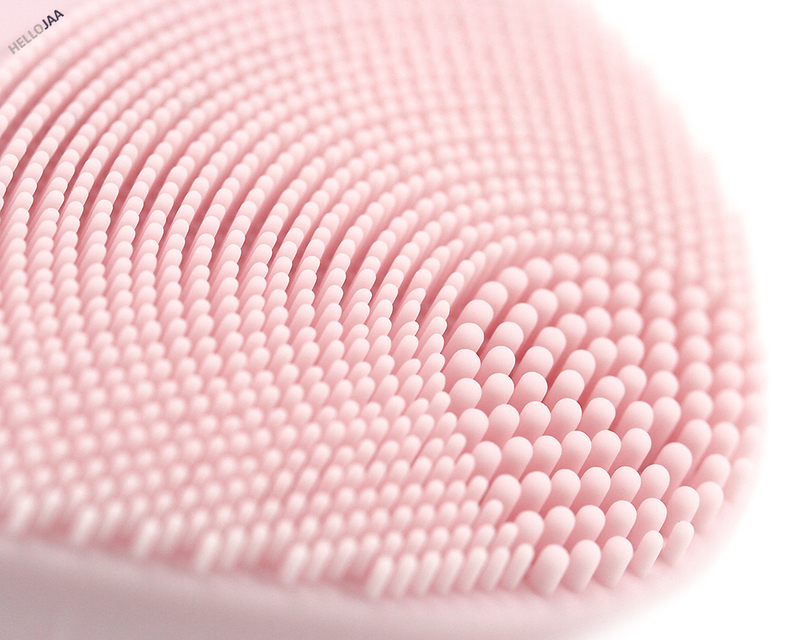 I am always skeptical of mechanical exfoliation after using the Clarisonic. I just don’t understand how silicone nubs and vibration cleanse the face but I guess the proof is in the pudding since it is working for you. I might have to try it since my face has been blowing up with acne lately. They also have the LUNA mini one if you’re interested! :) Have you recently made changes to your skincare routine? I hope you identify the culprit soon!